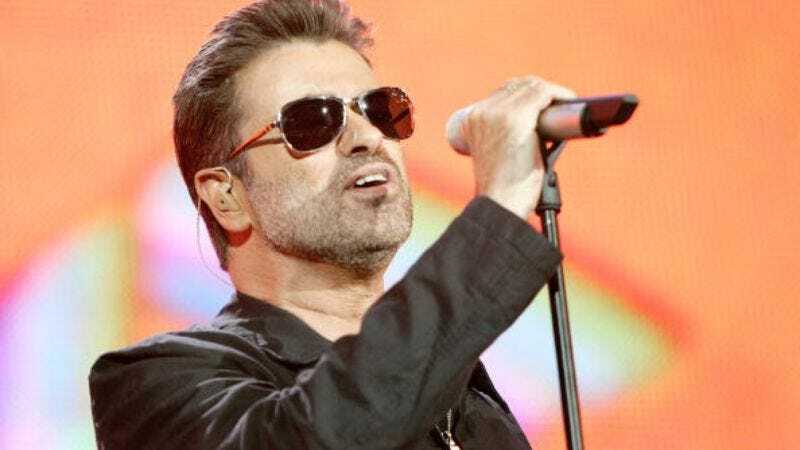 There’s been no real respite in 2016’s outpouring of grief, as fans of George Michael mourn the international pop star’s death, which was reportedly caused by heart failure. The late hitmaker’s musical influences and contemporaries are also paying tribute, along with his more illustrious followers. Andrew Ridgeley shared his heartbreak over the loss of his former Wham! partner, as well as his admiration of Michael’s talent. Sir Elton John also offered his condolences to Michael’s family and international community of fans. The iconic singer-songwriter collaborated with the Listen Without Prejudice artist in 1991 on a live duet of the former’s “Don’t Let The Sun Go Down (On Me),” a 1974 single that regained its chart-topper status thanks to the performance. Brian Wilson, Chaka Khan, Melissa Etheridge, and Josh Groban were among the musicians expressing their sorrow online, while George Takei and Ellen DeGeneres mourned the gifted artist and fellow gay icon. Naomi Campbell, Cindy Crawford, Linda Evangelista, and Christy Turlington, who famously stood in for Michael in his “Freedom ’90” video, also bid farewell to their collaborator. The late singer’s gay rights advocacy was well established, but the extent of his philanthropy has recently been revealed, as Fact Magazine reports the singer-songwriter donated millions to children’s charity Childline in addition to volunteering at shelters.